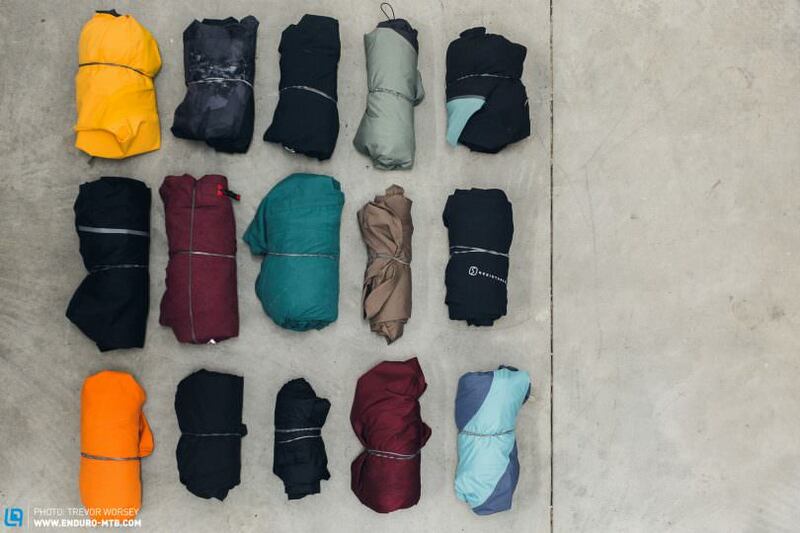 A monthly round-up of the most popular content that graced our site in January: These are your top 5! 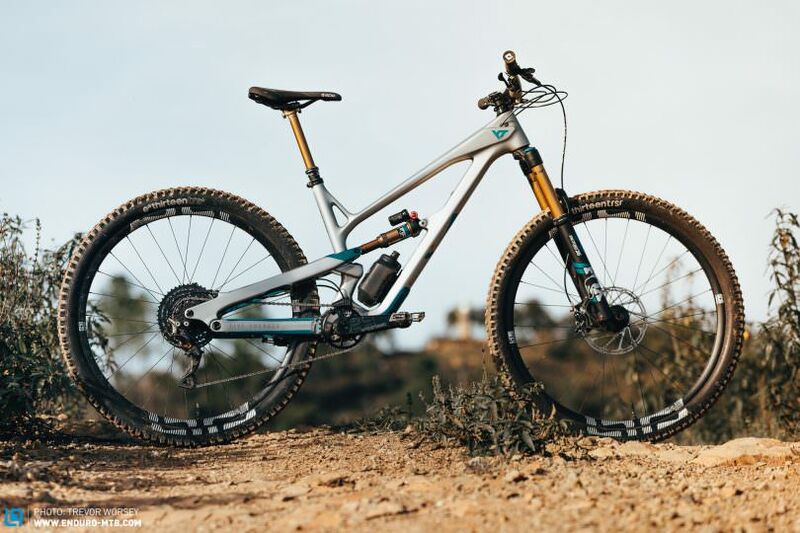 Full article: First Ride Review: YT JEFFSY 2019 – Trail DNA or an Enduro Mutation? 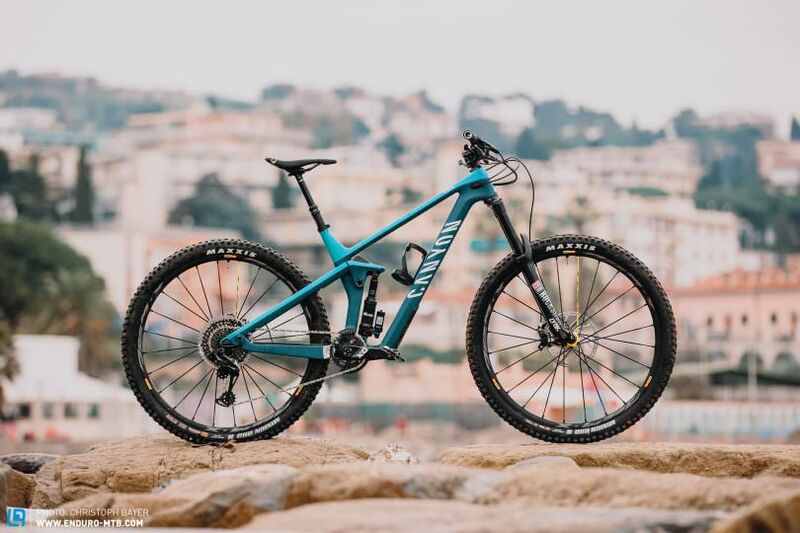 There you have it: the brand new, Canyon Strive 2019. It was only a matter of time before the direct-to-consumer brand released a 29″ enduro bike. With a revised Shapeshifter, improved suspension and updated geometry, the bike is reaching for the enduro crown. 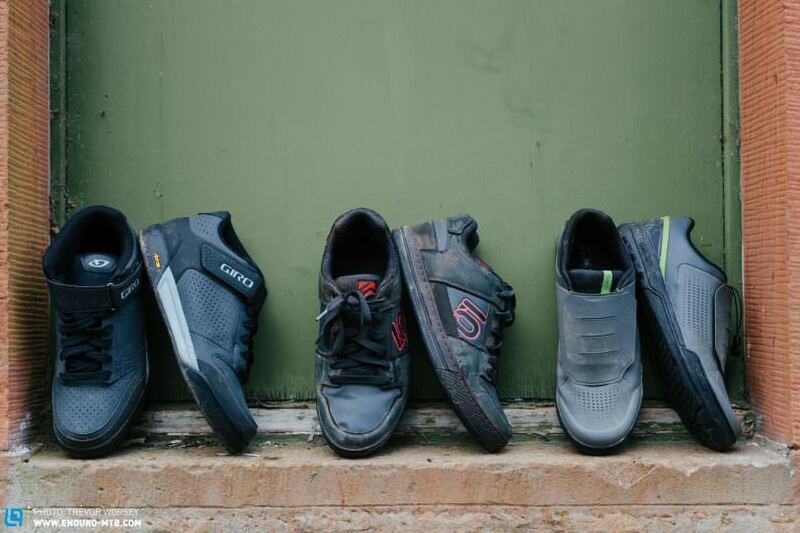 For the flat pedal rider, the winter months can be harsh on your piggies as, while clip riders are spoilt for choice with insulated and waterproof dream boots, flat pedal aficionados are just lucky not to have holes in their shoes. Strange that the industry hasn’t caught on to this as flat pedals make sense for slow and slippery Winter conditions. 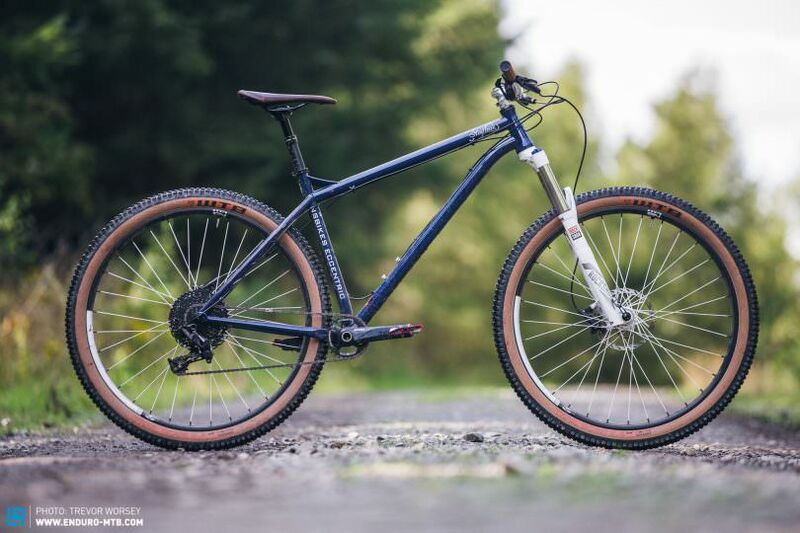 Full article: NS Eccentric Cromo Hardtail Review – Is it good to be eccentric?